A group biography of the fearless young women who became secret agents during World War II. Award-winning journalists Thomas (Operation Exodus: From the Nazi Death Camps to the Promised Land: A Perilous Journey That Shaped Israel’s Fate, 2010, etc.) and Lewis (A Bullet Saved My Life: The Remarkable Adventures of Bob Peters, 2006, etc.) 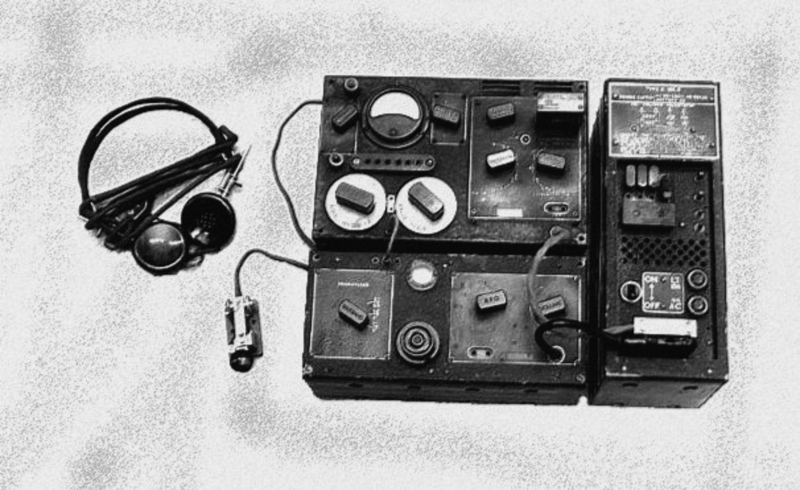 bring their talent for telling detail and brisk pacing to an engrossing history of women who worked for the United States and Britain as spies, cryptographers, analysts, couriers, and resistance fighters during World War II. 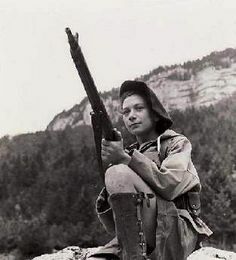 Drawing from official records, memoirs, diaries, and letters, the authors detail the recruitment, training, and daring escapades of women who infiltrated enemy lines and carried out sabotage operations, ranging from stealing documents to blowing up railroad tracks. Risking their lives repeatedly, the women proved themselves ingenious and fearless. They were also, as the authors portray them, uncommonly attractive: slim, vivacious, charming, intelligent, quick-witted, and multilingual. 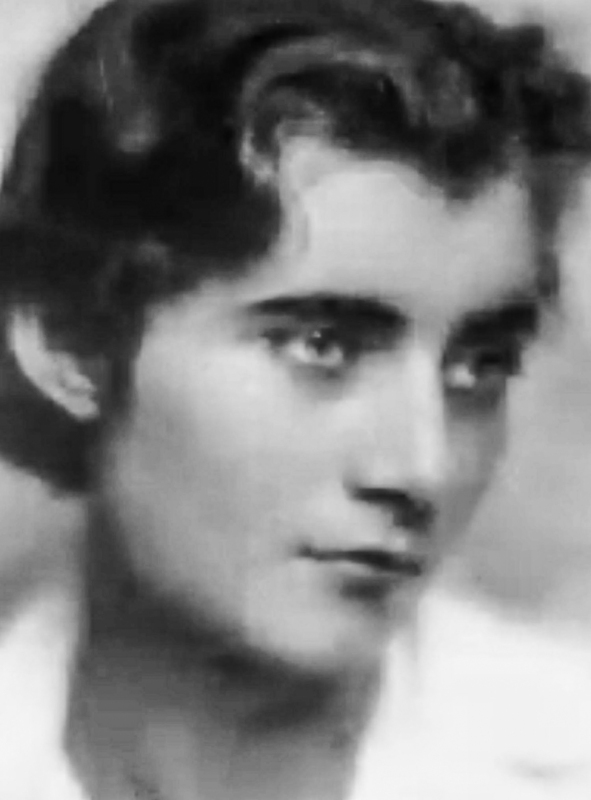 Among them was the irresistible Betty Pack, who took countless lovers and became known as “the spy who slept her way to obtain information”; and Evangeline Bell, “intelligent, beautiful, mysterious, and ethereal,” who had the “demanding responsibility of ensuring there were no inconsistencies in the forged documents” and articles of clothing given to French agents. Any detail could result in arrest. French clothing, for example, was sewn “with parallel threading” rather than cross-stitches, a detail for which Bell had to be alert. Spies were taught how to pick locks, reassemble documents from scraps in trash baskets, live off the land, manage a safe landing in a parachute, make a cast of a key in a bar of soap, and canvass surroundings using a shop window’s reflection. Some training centers taught forgery, microphotography, and safecracking. Not all agents were successful: some were arrested, executed, or died in concentration camps, never seeing the victory for which they worked. The authors make a strong case for the importance of these women to the course of war, offering a fresh perspective on military history. A welcome addition to WWII literature. A D-Day Commando, filter room girl and RAF evader feature in ‘Welsh Heroes of World War 2’ which is now available to watch on-line. The three programmes take Ted Owens, Eileen Younghusband and John Evans on emotional trips down memory lane to revisit their WW2 experiences. The series ends with RAF evader John Evans, who spent four months on the run in Occupied Belgium, paying tribute to the Resistance heroes who helped him. And, in an historic moment, he meets up with one of the Luftwaffe aces whose job it was to shot RAF bombers down. UPDATE: Received a message from Dr Rolf Ebhardt, the Luftwaffe nightfighter ace, who features in ‘Welsh Heroes of World War 2: Airman on the Run’. Rolf came to the UK to meet the programme’s main character, John Evans. Have viewed the film, Rolf says: “I was impressed about the marvellous outcome of the interview. So the two old men are still “going strong” (at least more or less!). I filmed a long interview with Rolf, which has never been shown anywhere: this was his first TV appearance. We are now working on plans for another documentary. 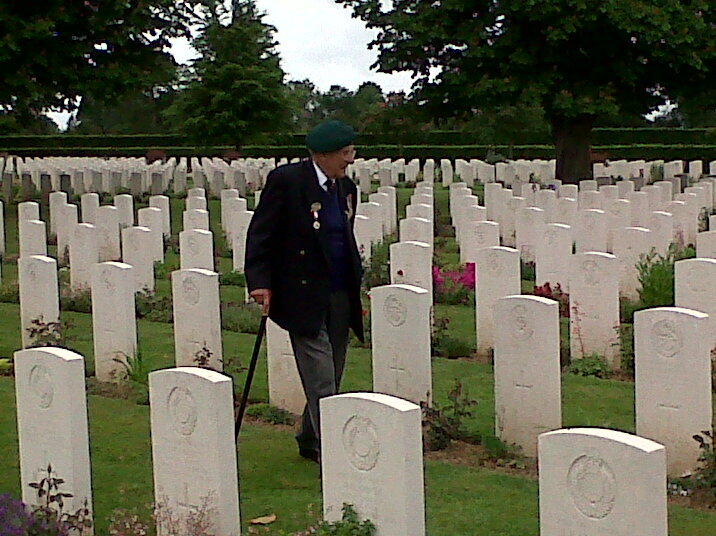 A veteran of 41 Commando has made an emotional return to the beaches of Normandy. Ted Owens, aged 88 and from Pembroke Dock, Wales, returned to the spot at which he had been wounded during the landings as part of filming for an upcoming television programme. Ted also made an astonishing visit to a town in the Netherlands where civilians paid a terrible price – not only at the hands of the Germans but of the British too. “It was an amazing trip into the past for me,” said Ted. “I was able to walk near Sword Beach where I landed and was wounded. “We also went to the Walcheren Islands where I took part in a commando landing exactly 68 years ago this November. Ted’s trip was filmed for the first in a special three-part series, titled ‘Welsh Heroes of World War 2’, which will be broadcast on ITV Wales on Thursday, November 1. Ted attended a special service at Bayeux War Cemetery and was invited to the village of Maizet, along with other Welsh veterans. Maizet holds a service every year to honour the Welsh soldiers who liberated the village in 1944. From France, Ted travelled to Westkapelle, a town in the Dutch Walcheren islands, which were the scene of a crucial battle late in 1944. Ahead of the invasion by troops, including Ted, the RAF bombed dykes to flood the island and weaken the German defences. In Westkapelle, Ted met people who remember the destruction that the bombing caused.